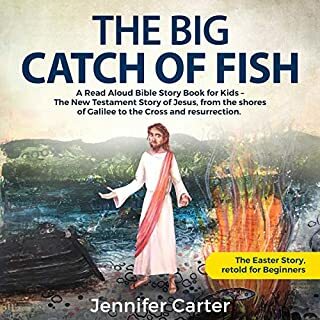 The Big Catch of Fish is a vivid re-imagining of the story of Jesus, as told by one of his young friends, a boy fisherman. It's a story written to capture the imagination. 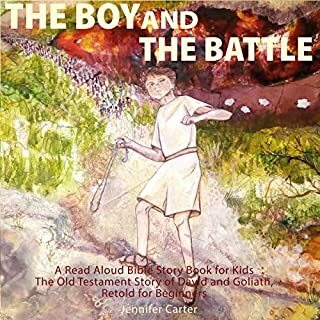 This story of Jesus, follows him from the shores of lake Galilee, to the cross and resurrection, as seen through the eyes of a young boy. As they listen, your child will be able to picture the scenes, perhaps even imagine themselves there, watching as onlookers. They'll love this listening to the amazing story of Jesus. 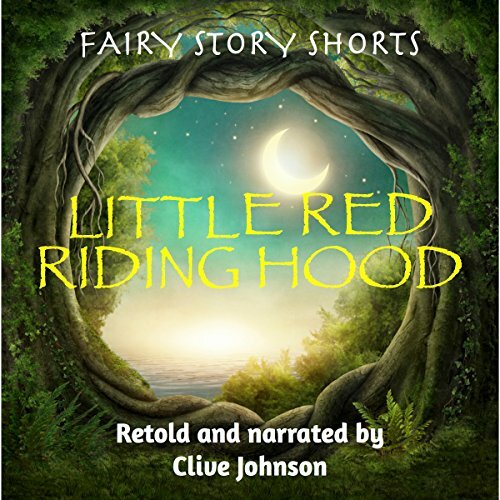 This was a great retelling of the classic story of Little Red Riding Hood, complete with the moral at the end that is still relevant for little ones today. Stranger Danger! It's the perfect length for a bedtime story. The narrator has the perfect voice for the story, soothing and easy to listen to. 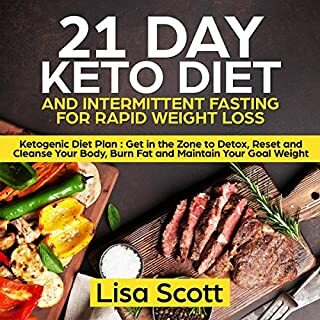 I requested a copy of the audiobook, and I'm voluntarily leaving a review. 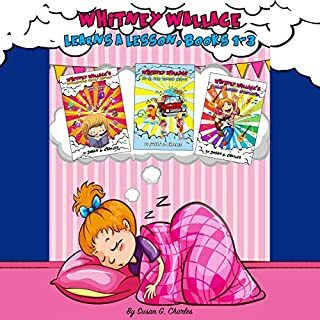 I loved sharing this story with my granddaughter. It's wonderful that Clive Johnson is bringing my childhood favorites back to life by retelling them. Everything from the story to the narration is perfect. 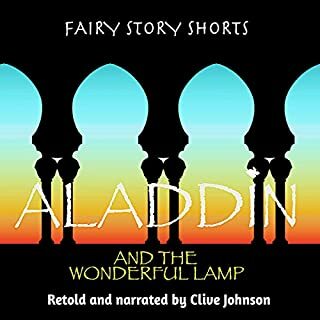 I recommend this and Clive's other Fairy Story Shorts. I was given a free copy of this book at my request and have voluntarily decided to leave this review. This is a pretty standard translation of the classic. I enjoyed the voices and narration and my (evidently morbid) daughters enjoyed listening to the wolf's fate. Classic story retold. Excellent narrator. Well done production. Would absolutely recommend! This is a great classic retold which still holds the morals for today's young ones. I enjoyed listening to this story and listening to my children interrupt the story to tell what was done wrong...without prompting! 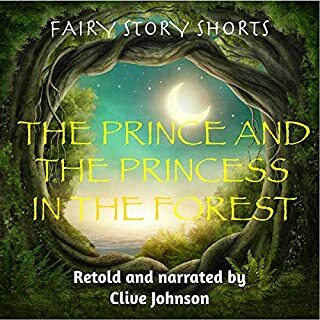 Clive Johnson did a wonderful job with the story and the narration. An entertaining listen for those of all ages. Loved it! Great book/story, great narration, I think any kid or even most adults would love it!! Classic but brought to life new by Clive Johnson. You think this story isn’t true, either because you don’t know that you are in the stomach of the big bad wolf, or because you don’t believe that people can survive being eaten by the big bad wolf. This is a cautionary tale full of hope. But you have to think about it. A nice retelling of the classic tale. A great addition to this series of classics. The perfect length for a children’s bedtime story. My 8 year old likes this one! My 8 year old daughter enjoyed this version. My 14 year old likes it as well. I received this title free to give my unbiased opinion. A fun tale for children, with easy to understand language. I'm sure my grandson will enjoy listening !